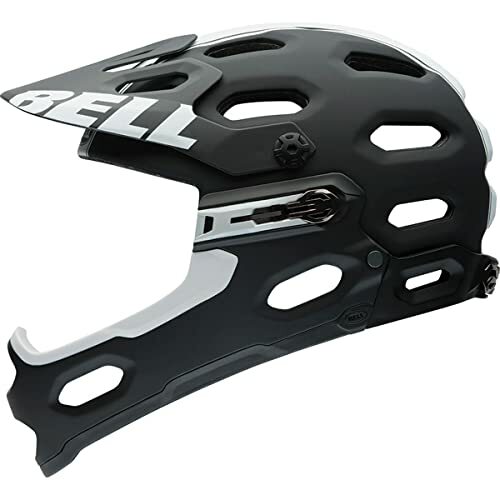 The looks, price and quality of helmet are deeply annealed with the materials used to make it. Yes, looks too. Because, some materials don’t need to be thick to protect your noodle. Science trumps common sense there. From plastic to Kevlar( Yes, you read right! ), a range if materials are used to protect your head better than Airforce One protects POTUS, whether your head deserves it or not. Manufacturers may be fairly consistent but Lord Almighty is not. So, quite a few of our brethren, with oddly shaped heads, ended up with ill-fitting helmets that were more a bane than boon. Humanfolk have definitely gotten smarter with time and manufacturers have taken it upon themselves to cater to misshapen heads. Of course they are just trying to protect the evil brains inside them. Should I Wear Helmet Or Carry A Spare Head? 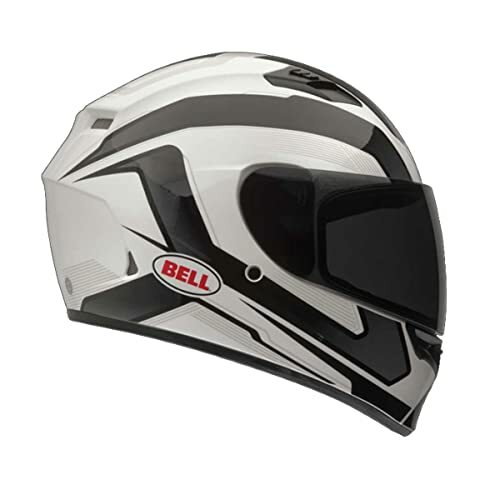 Motorcycle Helmet Facts So Interesting That They Will Blow Your Lid! While you chose to go for convenience and speed and…well, trouble. Or are you throwing caution to the winds and getting some track action. You could be graduating the sucky school of dubious riding and hitting dirt tracks. Mysterious motorcycle men would be stuff of normal life and metal chain wielding tough guys would be seen frequenting your neighborhood. You could be motorcycle veteran but what does your helmet tell you? Does it say you are a dummy? If it does, then the opinion is probably coming out of its flimsy visor that smashes into smithereens faster than Charlie Brown’s heart. So which is the right helmet for you? Read on to find out. The notion is funny regardless. Ironically, the history of helmets is written in blood. 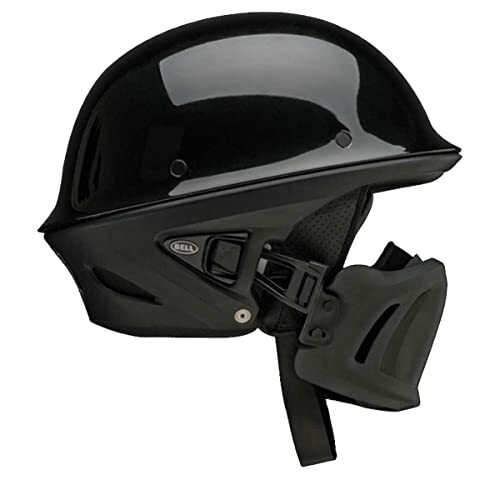 As necessity is the mother of all inventions, the arrival of helmet was necessitated by a number of motorcycle accidents. It started out as the need of the hour and graduated to more critically appraised designs and has, now, settled as an obligatory accessory with a horde of convenience features to make you forget all about its weight and what not. More and more digital features are being built into a model that was originally designed as a shell of canvas and shellac. It goes to show how far we have come with regards to technology. One day your kids need to go to college, right? So why donate your money to Arai or Bell? Mostly, because you need to be alive to procreate. When WHO published results claiming helmets could reduce the chances of death in accidents by 40%, they did not figure in helmets built by Flintstones. It takes a sturdy helmet to make good on WHO’s promise. 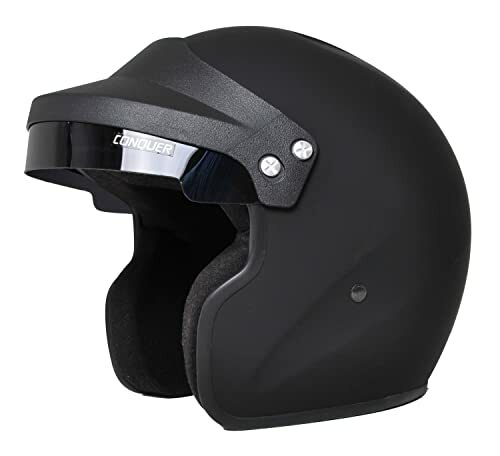 When you go helmet shopping armed with our artillery of helmet buying tips , do you consider which brand/quality standard you want to buy from? Attractive helmets are not a myth. Style and safety are not mutually exclusive as is widely believed. Some people, especially all the beautiful women, wouldn’t be caught dead in one of those hanky-panky globe-shaped lids, safety be damned. And we understand your pain, we do. But without this necessary head gear, it’s more likely that you will be caught dead. Brain splotch over the streets is an abominable sight, pretty face or no. 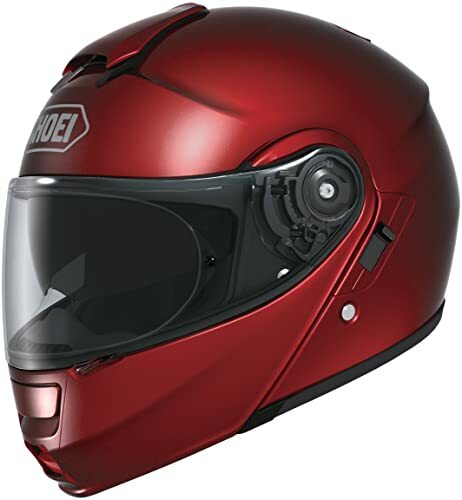 Brands like Duke and Shoei do try really hard to make helmets that look like they slipped off the ramp at fashion week, right into your lap. It is a tough trick to balance safety, style and features, all in the same plate. So our helmet fashionista deserve some credit at the very least.